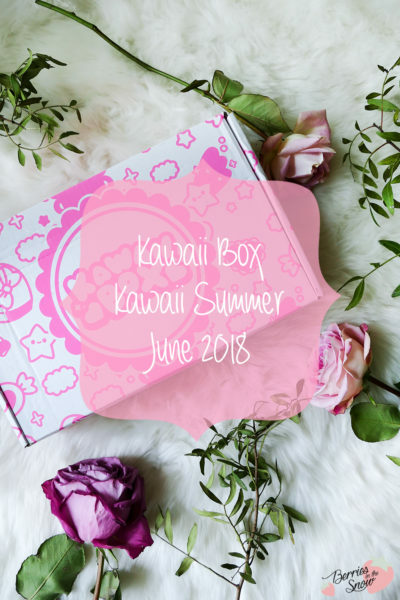 I reviewed the Kawaii Box a couple of times ago and it is always filled with so many cute items from Japan and Korea, reaching from stationary, stickers, charms, and even plushies. 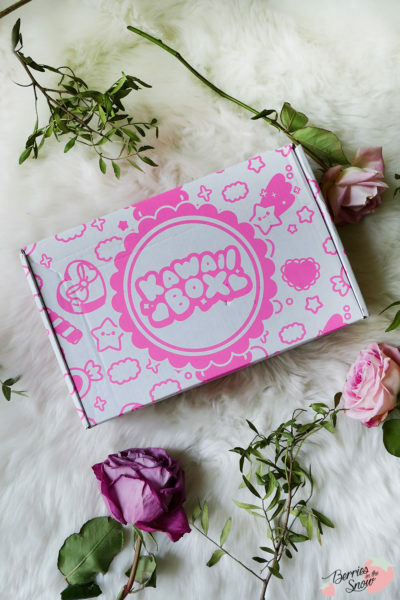 Now, they have revamped their box and it comes with a new product card and even cuter than before! 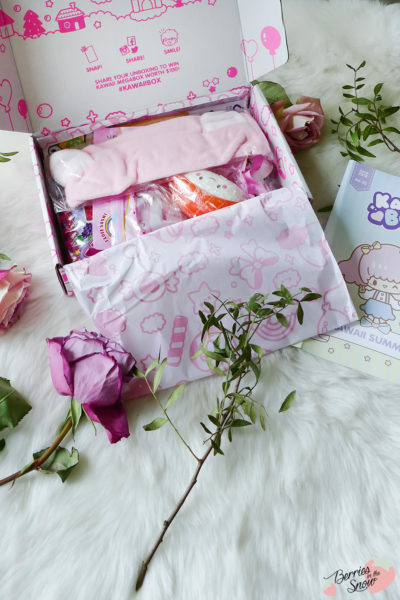 The box is as always densely packed and you will spot so many pink and cute colors already from this point on. We have a total of 10 products this time, and if you love Japanese mascots you will be totally satisfied here. There is no Kawaii box without either a plushie or a squishy. These two are more than adorable. I love especially the hamster charm, because it remind me of Hamtaro. The sushi squishy is supposed to smell cute, too. Pen and stickers are stationary staples in Japan! They always surprise me with new designs and more cuteness. That straw pen is the perfect summer accessory to write down some sunny notes. And the characters from Sumikko Gurashi are too cute! 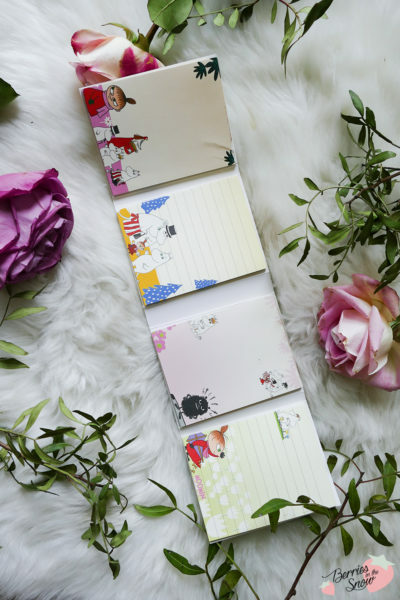 The second highlight for me is this Moomin Memo Pad Set. Moomins are so cute and I love notes with characters and cute designs. I will definitely have good use for these and I love the fact that we have four different designs here in one. 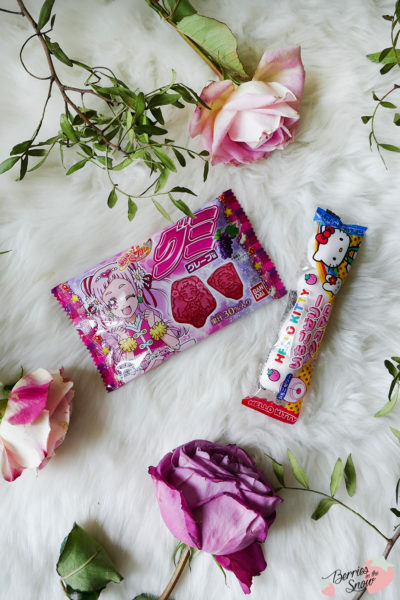 Although there is a box that consists of sweets only too, the Kawaii box contains two candy products for us. One are Grape Gums with characters of the popular magical girl series Pretty Cure. Have you watched this anime? The second candy is Hello Kitty marshmallows. Looking forward to try both of these candies. 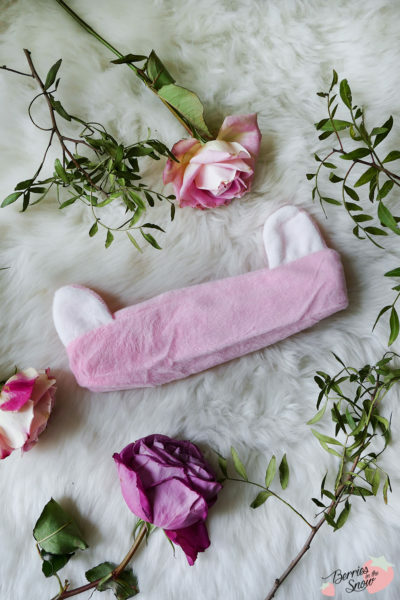 Another useful item is this Neko Ears Soft Headband, especially as skin care and makeup addict headbands like this are very convenient when washing your face, applying skin care, or makeup. This is really a “Kawaii Summer”! 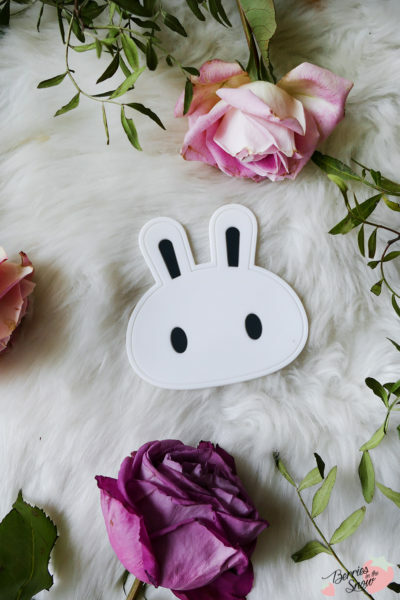 I think the products really make your every day more cute than ever. 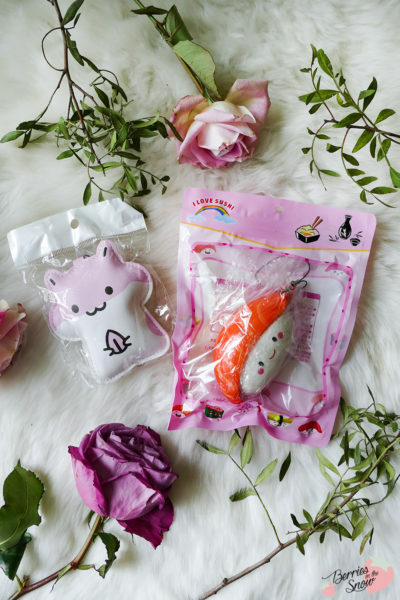 If you are a sucker for cute things from Japan you will love the Kawaii Box! How do you like the content of the June Box? 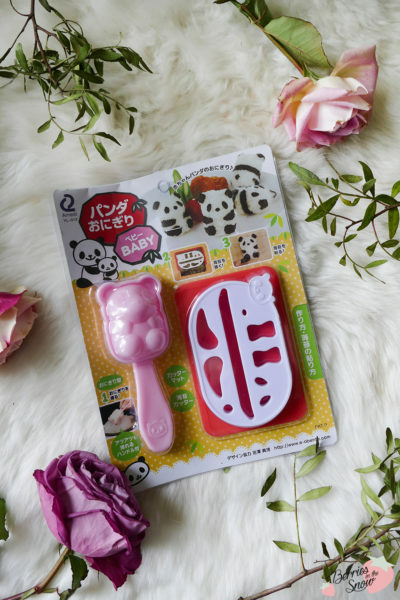 You can get the Kawaii Box >>here<<. There are different options of subscribing for the box. You can choose between several options: either to order only one box, 6 boxes (6 months subscription) or 12 boxes (1 year subscription). Each box retails at 19.90 US$. For the 6 months and the 12 months subscription you pay a bit less per box. 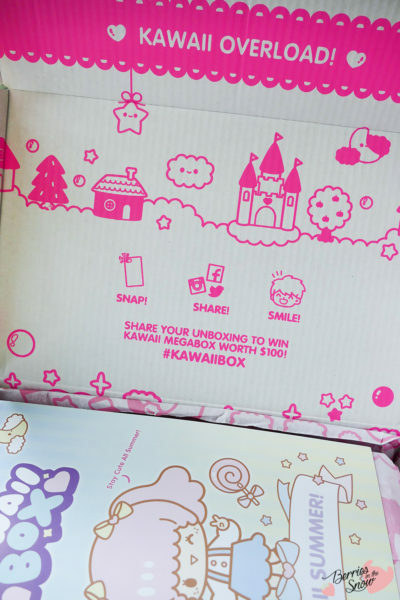 I always loved kawaii box but I just never felt like subscribing. My brother did loot krate (?) and not everything is something you will love, ya know? Maybe with the remaining things in the box, I can give away or sell? That’s the thing about subsription boxes that you never know if you like all the items in the box. 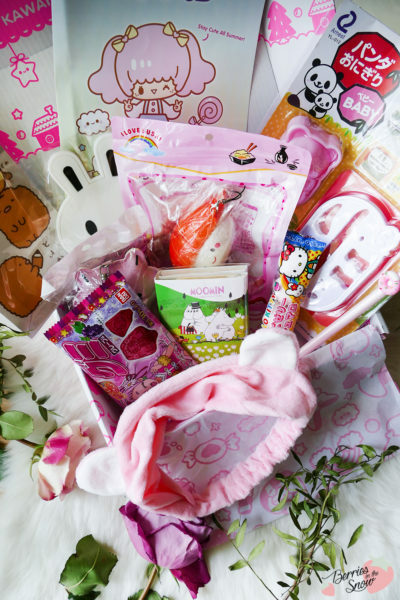 Nevertheless, I think the price of the Kawaii Box is okay. Other similar boxes are much more expensive. 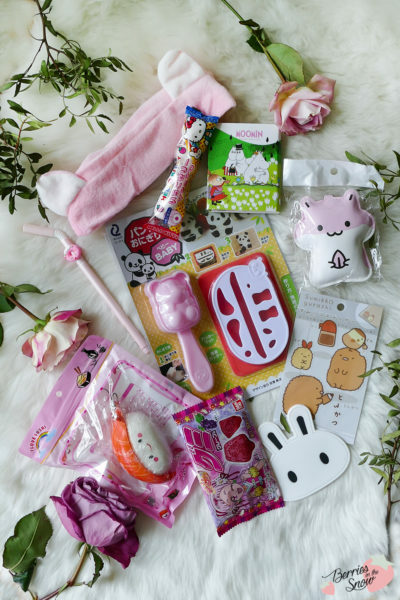 Ich finde die kawaiibox toll, ich liebe ja diese japanischen süßen items 😍💕. 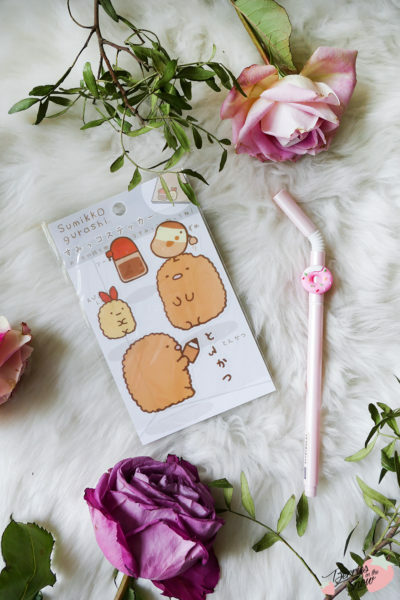 Meine Favoriten aus der Ausgabe sind der Moomin Notizblock, die Sumikko Gurashi Sticker, die Snacks und der Stift. Dachte echt das wäre ein Strohhalm 😂. Das Panda Rice Set ein Highlight, habe aber schon was ähnliches. Habe die Box nicht abonniert und würde mich riesig freuen!